Ah, sorry. It actually says a bit earlier in the upper right corner: Microtonic + Addictive Drums. So that would be Addictive Drums kicking in around the 1:28 mark. If you've got AD I can see if I can find my original project-file to check which exact preset I am using. Ha, great! 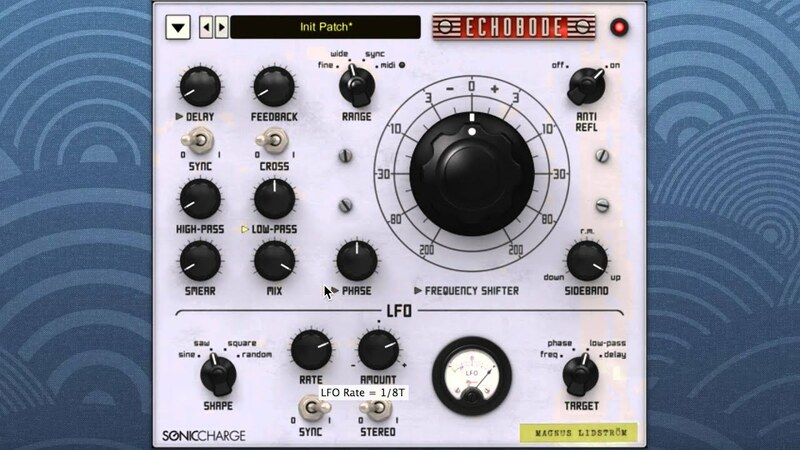 Didn't know, that i have such a good sounding plugin! That would be very kind if you can tell me, which preset you used, and perhaps which fx plugins. Seems like it is the Startup preset of Addictive Drums V1. Haha. Unfortunately V1 isn't working any more (on Mac at least), so I can't double check, but the preset name visible in Ableton is Startup anyhow. Perhaps I've tweaked it. thanks, i nearly thought so, i like the startup preset, very punchy. Yes, V1 on Mac not working, audio yes but a blank GUI, XLN will not fix it, but i have AD 2 and i can import my V1 presets. Another thing: what about compatibility of your plugins with Mac OS Mojave and with Logic Pro 10.4.4?